Perception Park was founded in 2012 by Markus Burgstaller and Manfred Pail. Both worked before in the field of hyperspectral imaging. While Manfred was responsible for Marketing & Sales, Markus headed the development team of the first industrially suitable hyperspectral camera. 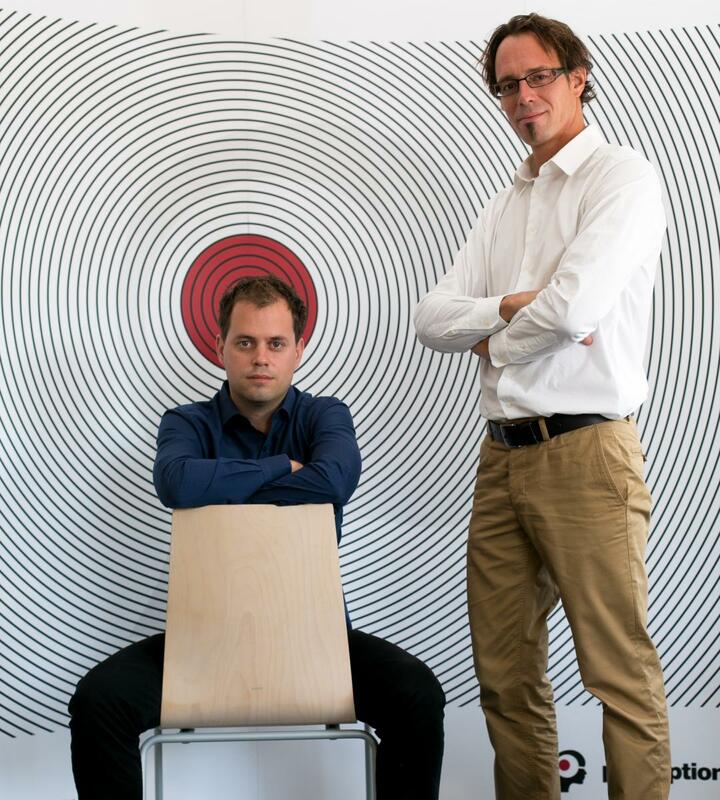 In 2012 Manfred (left) and Markus (right) thought about a way how hyperspectral cameras could become intuitively accessible for machinery based on image processing. The output was the first concept of Chemical Colour Imaging. While suppliers of hyperspectral cameras naturally don’t invest in professional software solutions Markus and Manfred decided to found a company that is specialized on hyperspectral data processing and to provide an intuitive generic data processing system for all hyperspectral cameras. In 2013 the first Perception Systems were delivered to early adopters which applied these solutions to industrial environments.Since 2014 the Perception System is available for everybody, no matter if it is a machine builder who wants to upgrade his machines or if a camera supplier wants his hyperspectral cameras to be easier to integrate into machines.